So this is it. The End Game will wrap up the first 12 years of Marvel Cinematic Universe. If you planning to watch it from the beginning. Here is a Handy List of how you should watch the shows. 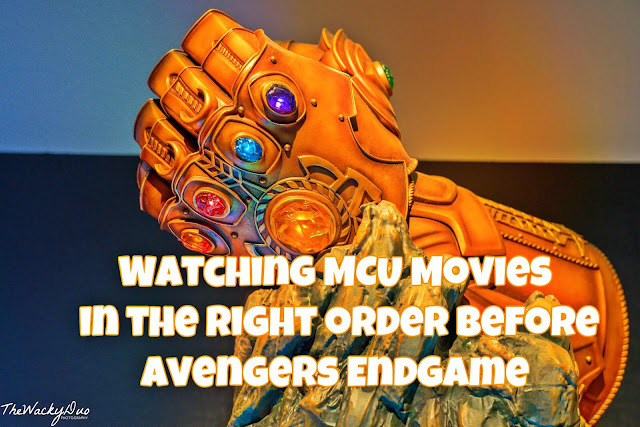 Instead, of going through the show base on the release dates, this is the right way to watch the MCU movies in chronological order. It's not the first but the fifth movie in MC. However since the story started with Captain America as a first Avenger decades before the rest of the Avenger's appearance, it should be first on the list. You even get to see Tony's Dad in this show. The Tesseract aka Space Stone was introduced here. It may be just released but it was base on the 90s before the emergence of Iron Man. The film also showed how Avenger's Initiative started. The film that started the whole MCU revival on the big screen. This is the movie that introduce Iron Man and defines what Marvel would be like on the big screen. You probably would be surprise at this on the list. But with Tony Stark appearing in the precredits as a cameo, it very much brand this as a MCU film even though Hulk is played by another actor. This show includes footage from The incredible Hulk and postcredits scene of Thor's hammer. So it fits in the timeline between Hulk and Thor. The last major character to be introduced in the core team of Avengers. The dashing God of Thunder. 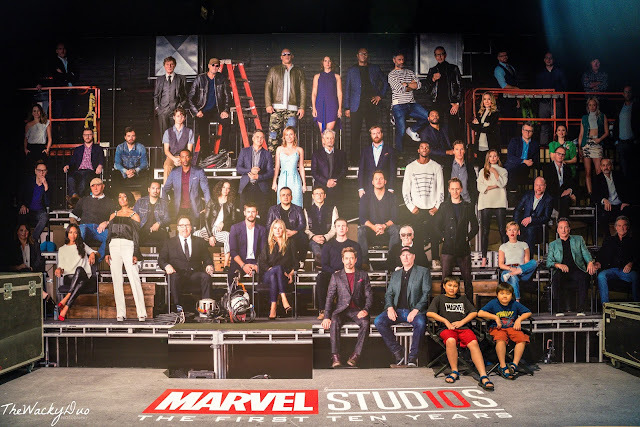 This is the first show where all the Marvel Superheros come together to form the Avengers. Takes place 2 years after Avengers. Winter Soldier is introduced. The Marvel movie that does not look like a Marvel movie. The story may begin in 1988 but the bulk of the story takes place 26 years later. GOTG also introduced the Power Stone. Set just 3 months after GOTG, Vol 2 continued the light hearted humour that was well loved by fans. Months after the Age of Ultron, the world's smallest hero was introduced. One year after the Age of Ultron, the heroes choose side against one another. Set a few months after Civil War, your neighborhood friendly Superhero has his own tale to tell. With much of the show setting in 2016 and postcredits leading up to Thor : Ragnarok, it feels right to put this here. Watch half of the Avengers turned to dust in this epic movie. There you have it. The whole MCU movies in chronological order. Pop in the popcorn and enjoy the ride!